Many historians identify Shenkursk with Chudin, a place to collect taxes in the charter of the Novgorod prince Svyatoslav Olgovich from 1137. 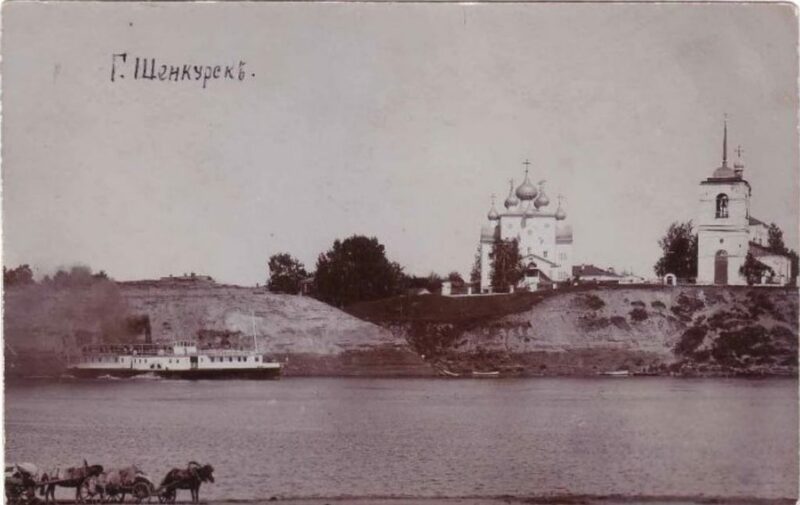 In 1315, the Shenkur graveyard was bought by the Novgorod posadnik Svoyzemtsev. In 1446 he was mentioned as a posad of Schenkurye. In 1565 - the oprichnaya town of Vaga, the estate of the future Tsar Boris Fedorovich Godunov. 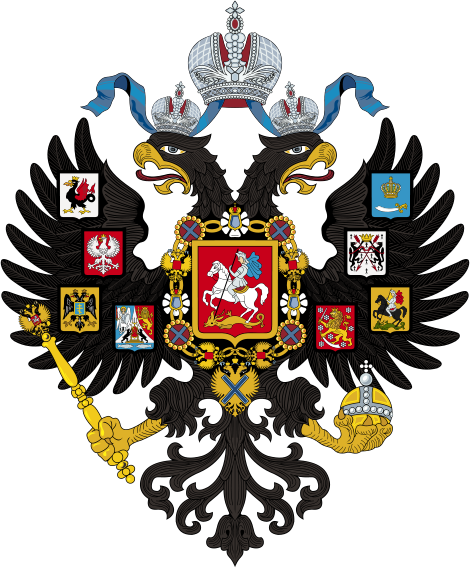 In 1708, the Vaga with the surrounding lands became part of the Arkhangelsk gubernia. Многие историки отождествляют Шенкурск с Чудиным, местом для сбора подати в уставной грамоте новгородского князя Святослава Ольговича от 1137 года. В 1315 году Шенкурский погост был куплен новгородским посадником Своеземцевым. В 1446 году упоминался как посад Шенкурье. В 1565 году — опричный город Вага, вотчина будущего царя Бориса Федоровича Годунова. Shenkursk is a town and the administrative center of Shenkursky District in Arkhangelsk Oblast, Russia, located on the right bank of the Vaga River. Shenkursk in Arkhangelsk Gubernia, Russia, located on the right bank of the Vaga River. Surroundings of Kholmogory. Chukhcherma. The church of St. Elijah. Jail Castle, Shenkursk is a town and the administrative center of Shenkursky District in Arkhangelsk Oblast, Russia, located on the right bank of the Vaga River. Surroundings of Shenkursk. The village of Shogovary. Church of the Life-Giving Trinity. Holy Trinity Convent in Shenkursk, Arkhangelsk Oblast, Russia, located on the right bank of the Vaga River.